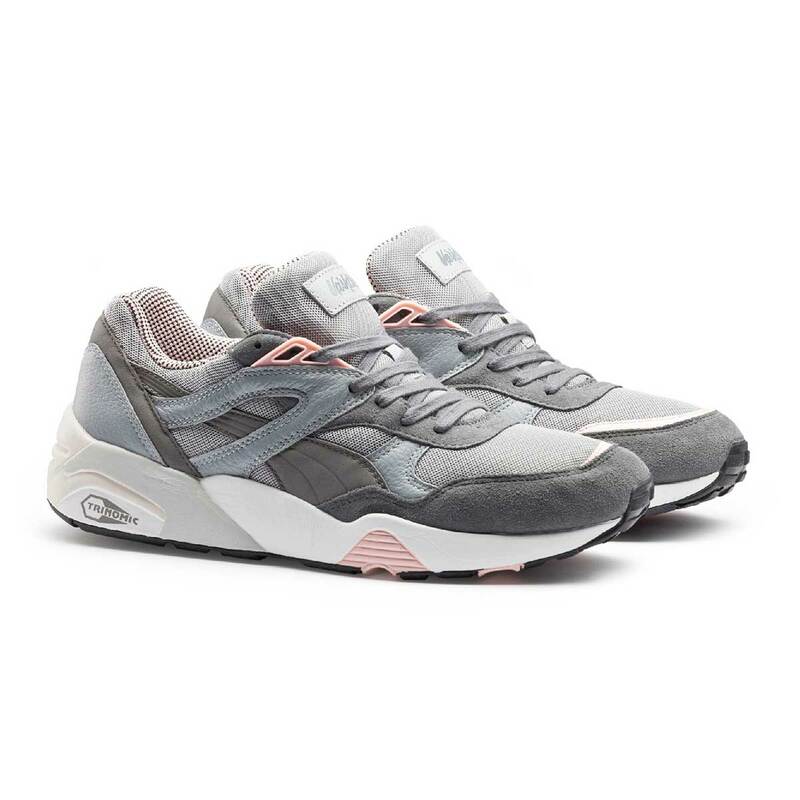 For the second collection between PUMA and Vashtie, they continue where they left off with the first season with strong Downtown New York, Street and Sportswear influences. 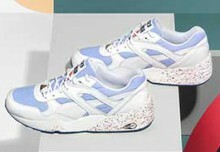 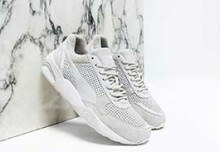 Together they have created an on-trend range of footwear and apparel, ready to wear for the start of summer and beyond. 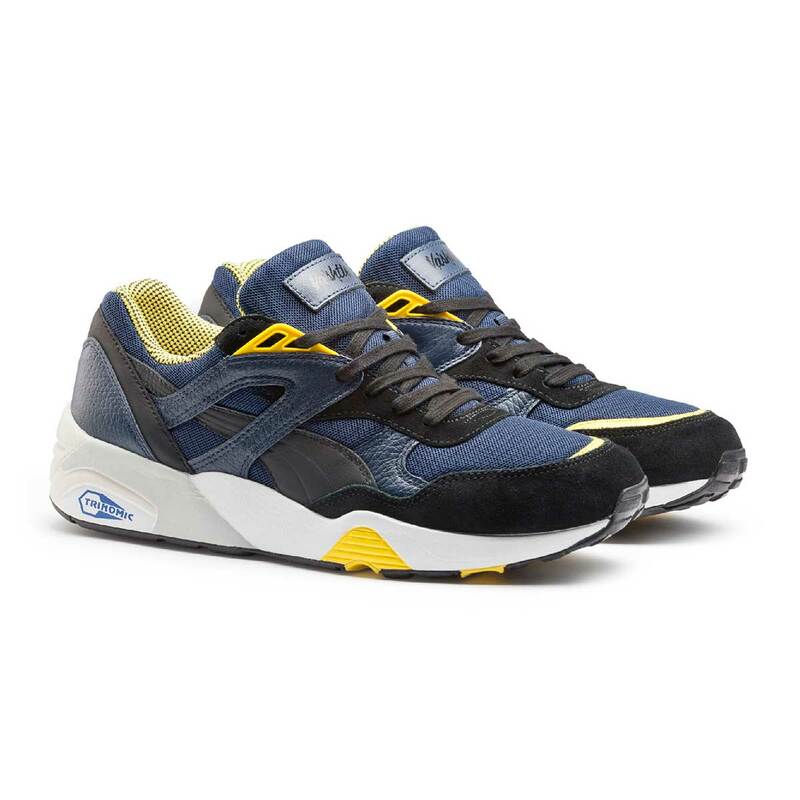 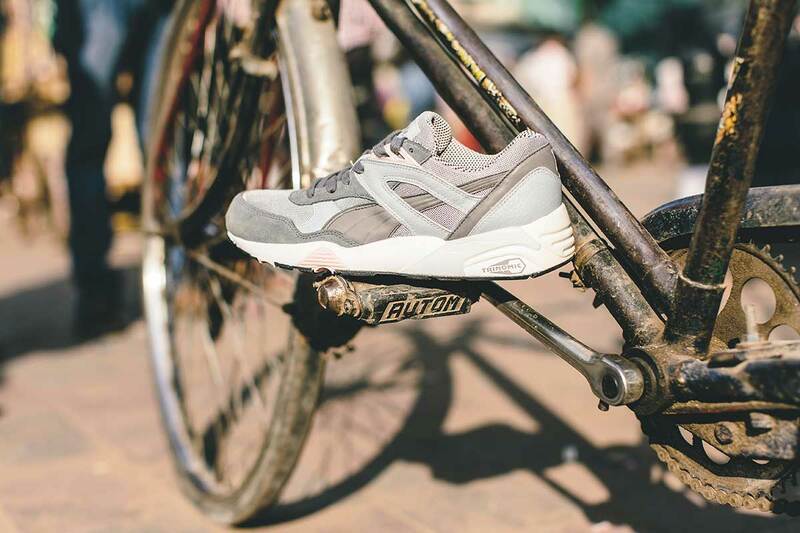 The iconic PUMA R698 gets re-made in three striking colourways, firmly solidifying the model as the versatile go-to trainer. 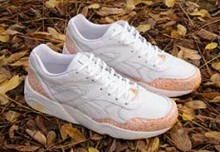 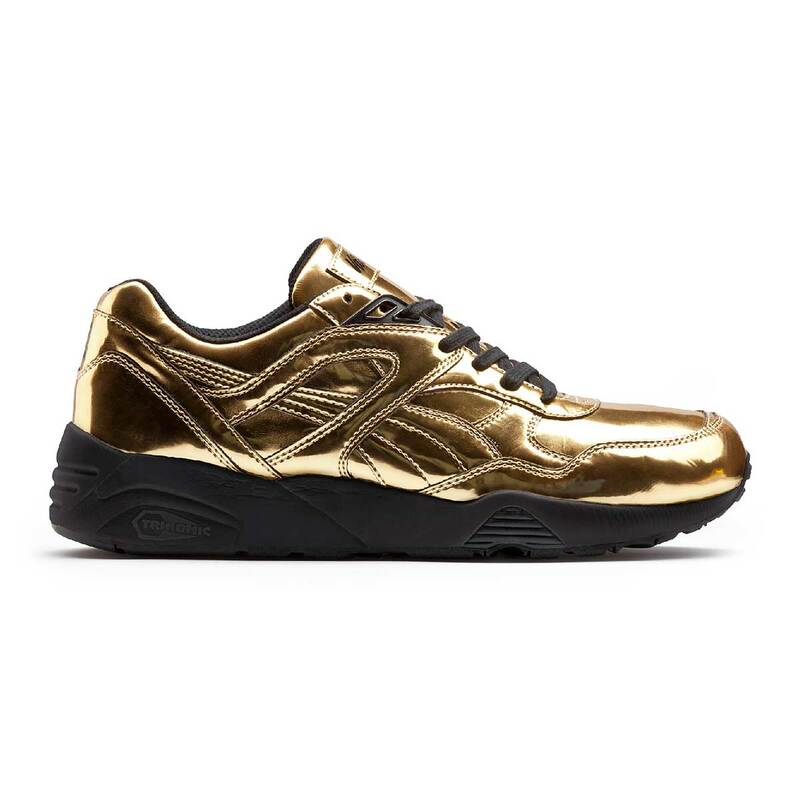 The three Trinomic shoes see two versions with using a combination of suede and mesh materials, while the third is the stand-out of the bunch in liquid-gold metallic finish. 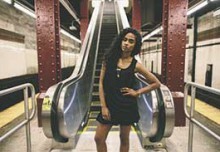 The shoes are completed by custom Vashtie branding across the tongue and will be released alongside some fetching apparel. 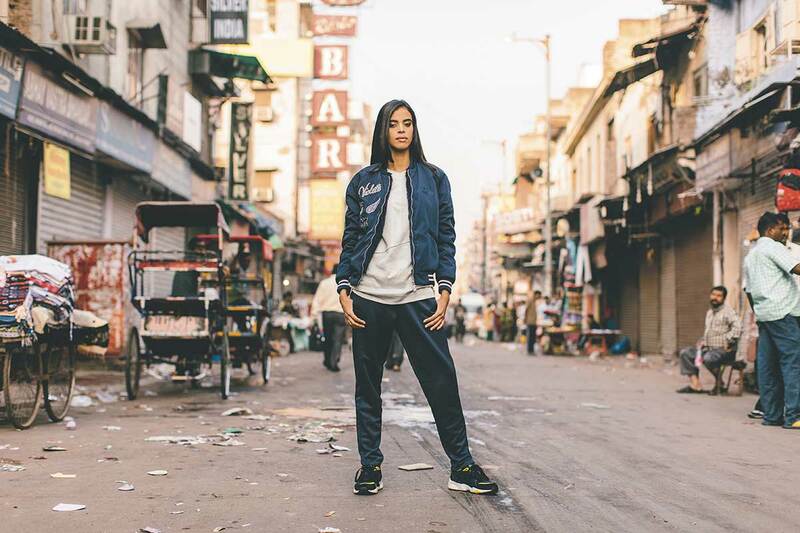 The PUMA x Vashtie second collection will be available from 4th July at select stockists including Offspring within the UK.